Tigerair Australia is the nation’s newest international airline after its first flights to Bali took off from Melbourne, Adelaide and Perth on Wednesday. The inaugural international service, which had flight number TT1 and was operated by Boeing 737-800 VH-VOR, departed Melbourne Tullamarine a little after 0930 local time, landing at Bali’s Ngurah Rai International Airport about five and half hours later. Tigerair chief executive Rob Sharp, who was among the passengers on the first flight, said the airline’s entry onto the competitive Bali route would offer travellers more choice. 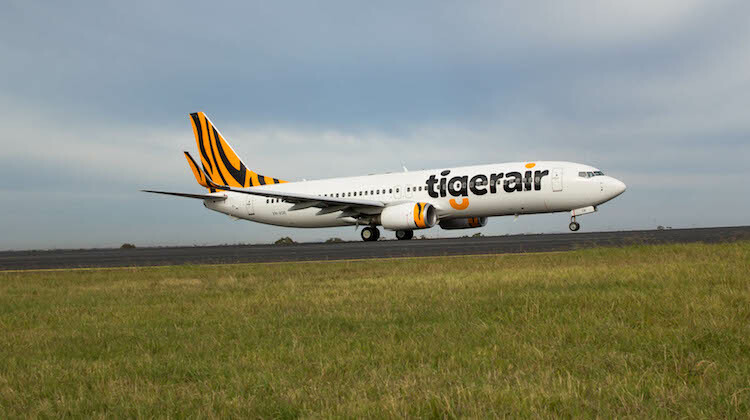 “This is a significant milestone for Tigerair Australia as we continue to grow in line with consumer demand,” Sharp said in a statement. Tigerair is taking over the Adelaide, Melbourne and Perth to Bali routes from its parent Virgin Australia. The low-cost carrier is using three Virgin Boeing 737-800s that have been repainted in the airline’s livery to operate its first international services. The aircraft, which remain on Virgin’s air operator’s certificate and are flown by Virgin pilots alongside Tigerair cabin crew, feature 180 seats in an all-economy configuration with five extra-legroom rows available for purchase as an optional extra. The airline is also offering a mix of a mix of free and paid inflight entertainment, including Hollywood and Australian movies, international and local television programs, music and real-time destination mapping, streamed to passengers’ own devices. 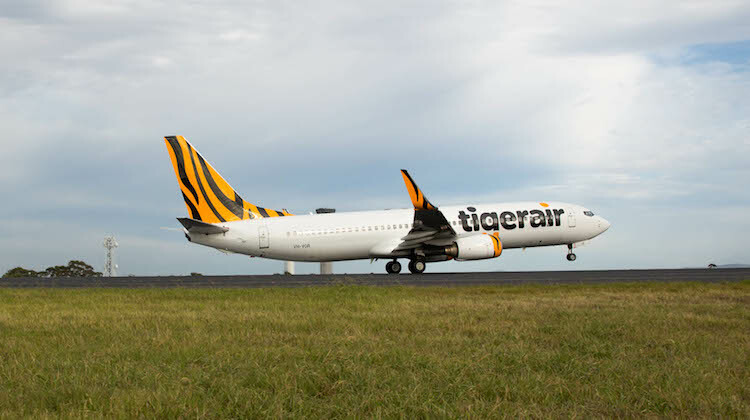 Tigerair’s three competitors on the busy Melbourne-Bali route – Indonesia AirAsia X, Qantas’s low-cost unit Jetstar and Garuda Indonesia – all operate widebodied aircraft. Meanwhile, Jetstar, Garuda and Indonesia AirAsia fly between Perth and Bali. Jetstar is also on the Adelaide-Bali route. The cabin staff will be sorry. Bintang Bogans at their worst.